In the recent case of Jones and another v Roundlistic Ltd ( EWCA Civ 2284), the Court of Appeal has ruled that the Unfair Terms in Consumer Contracts Regulations can be used/relied upon to a certain extent when negotiating the terms of an extended flat lease. 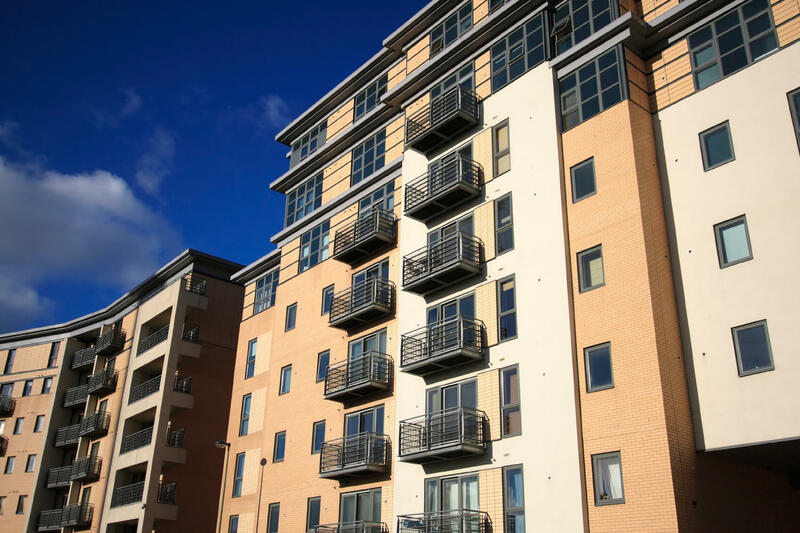 The effect of this was that the buyer of a flat that had its lease extended under enfranchisement legislation, was able to rely on the Regulations when seeking to exclude a provision that was continued in both the original flat lease and the new extended one. The flat lease contained a covenant on the flat owner’s part not to sublet and although there was an obligation on the landlord if and when it sold off the other flat to do so on like terms (so subject to this restriction) it had not done so meaning the other flat could be let out on short term lettings. The applicant bought into this situation. When they sublet their flat in breach of the subletting prohibition, the landlord took enforcement action. At first instance before the First-tier Tribunal, it held that the covenant was an unfair term within the meaning of the Regulations on the basis that contrary to the requirement of good faith it caused a significant imbalance to the parties’ rights and obligations under the lease terms. The landlord appealed that decision to the Upper Tribunal, who reversed it on the basis that the Regulations contain a carve out in respect of contractual terms that reflect “mandatory, statutory or regulatory provisions”; as the lease extension was granted in 2012 pursuant to the enfranchisement legislation it fell within the carve out. This included the terms from the original 1978 lease that were continued by it (sections 56 and 57 of the Leasehold Reform Housing and Urban Development Act 1993 obliged the landlord to grant the extended lease on the same terms as the original one so the 2012 lease on the basis of the same tenant covenants as were contained in the 1978 lease in this case). Secondly, it found that the 2012 lease didn’t cause an imbalance in the parties’ rights and obligations as it did not change the position from the 1978 lease. Thirdly, it held that the inclusion of the same subletting prohibition in the 2012 lease wasn’t contrary to the requirement of good faith, as when negotiating the lease extension the flat owner at the time hadn’t sought to have the covenant excluded as they might have done (not that they would have succeeded necessarily). The flat owner then appealed to the Court of Appeal. Unfortunately for them while they succeeded in arguing that the Regulations did apply in part, they did not succeed in their argument that the term was in fact unfair for the purpose of the regulations. The carve out from the Regulations only applied to terms whose actual content was prescribed by the legislation so here as regards the enfranchisement legislation, in particular clauses that had to be included dealing with reference to the legislation the lease was granted pursuant to, the creation of a development right in favour of the landlord at the end of the original lease term and new lease term and an exclusion of the application of enfranchisement rights to any tenant of the flat owner in question. The carve out did not apply to other terms negotiated between the parties against the background of the enfranchisement legislation (i.e. whether all of the covenants contained in the 1978 lease should be brought forward without amendment). The enfranchisement legislation allows room for changes to the existing lease terms to be made such as to correct defects or deal with the change of circumstance and to allow the parties to agree other changes. The Court of Appeal rejected the Upper Tribunal’s conclusion that the subletting prohibition could not have caused a significant imbalance by virtue of it being contained in the original 1978 lease. The position as at 2012 when the new lease was granted alone was relevant. As to fairness, while they found the inclusion of the covenant in the 2012 lease was contrary to the requirement of good faith, it was hard to see how it could have been regarded as “unfair”. The required “significant imbalance” arose in this case from the landlord’s failure to put a long lease in place in respect of the other flat that would have contained the prohibition against letting. Against that the enfranchisement legislation gave the flat owner at the time the opportunity to seek to renegotiate terms of the original 1978 lease that had become unfair and to take this to the Tribunal for determination if needs be. Both parties within that process would have had the benefit of legal advice under the enfranchisement procedure that is designed to give protection to each of their interests. Consequently the Court of Appeal found this was somewhat distant from the focus of the regulations. So unfortunately for the flat owner, their appeal was dismissed. The lesson for flat owners from this is that they must take their opportunity within the enfranchisement process when exercising their right to a new lease to challenge the inclusion of restrictions from their existing lease or else lose the opportunity to do so on this basis.